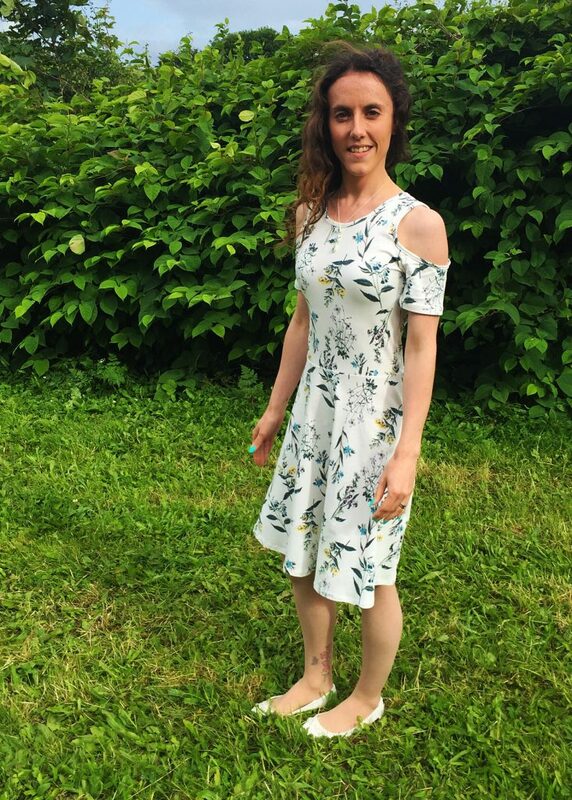 I’m enjoying the cold shoulder trend this year, and when I knew I would be attending a special event this summer I decided that a new dress was in order. I was aiming to combine my love of a floral design for summer months with either a bardot or cold shoulder look. 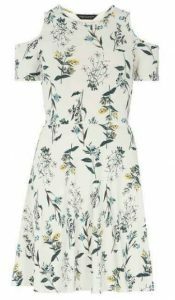 Choosing to look initially at Dorothy Perkins website because it’s my go to high street store, I found several dresses that I liked the look of. On their website I found this stunning white dress with detailed flowers all over it, these add little patches of colour into this pale beauty. It immediately went into my basket and once checked out I eagerly awaited its arrival. When it came to trying it on I first noticed how flattering the shape was, a sown waist line allows the skirt of the dress to fall in a flowing manner. The design sees thick shoulder straps and a high round neckline, which leads on to the cold shoulder sleeves. The skirt is knee length and the dress is of reasonably thick material. I found the piece to be soft and comfortable to wear because it is 96% cotton. 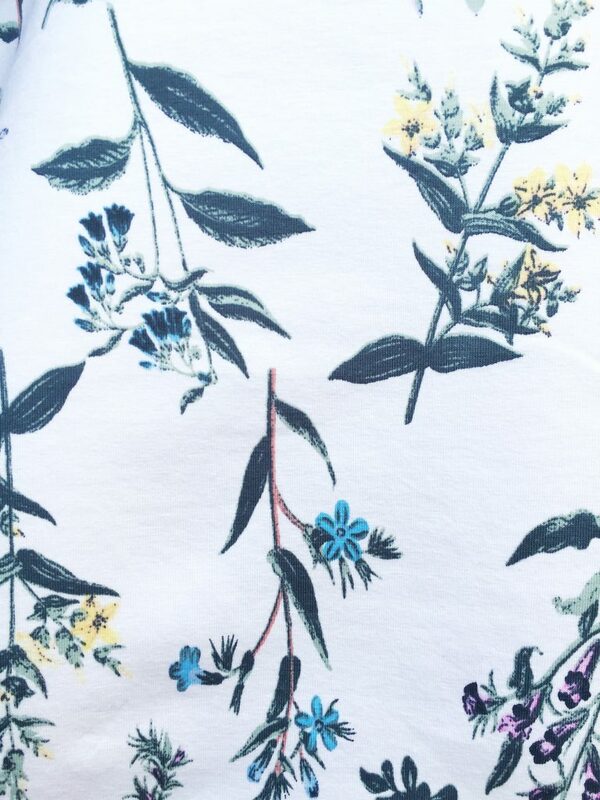 The botanical print is highly detailed as you can see by my image below. This entry was posted in Clothing, Dorothy Perkins, Fashion, Fashion & Beauty, Reviews by Sabrina. Bookmark the permalink.